Birchover Park Gate is a luxurious, modern and spacious one bedroom apartment with balcony. 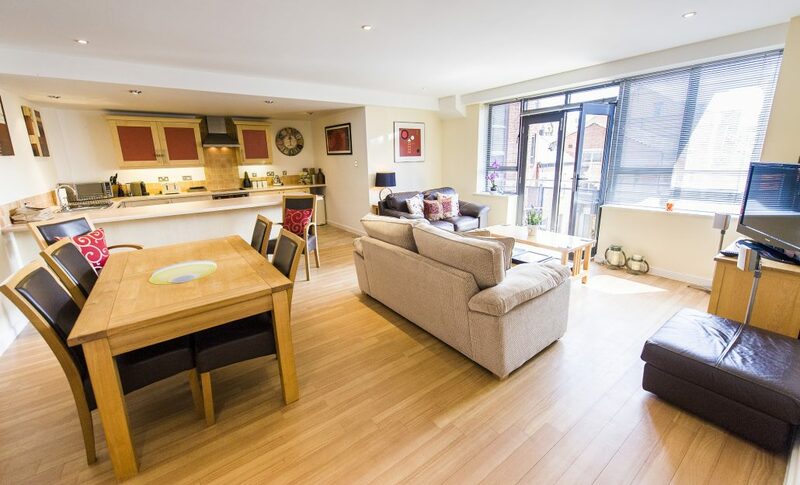 Superbly-located on the edge of Nottingham city centre, adjacent to the exclusive The Park residential area, this apartment benefits from being within a short (0.5 mile) walk of key Nottingham landmarks. 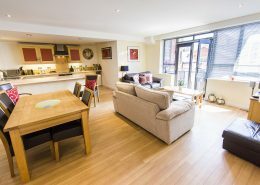 Nottingham Castle, The Royal Theatre, Nottingham Playhouse, The Royal Concert Hall and Market Square are all within a five minute walk. 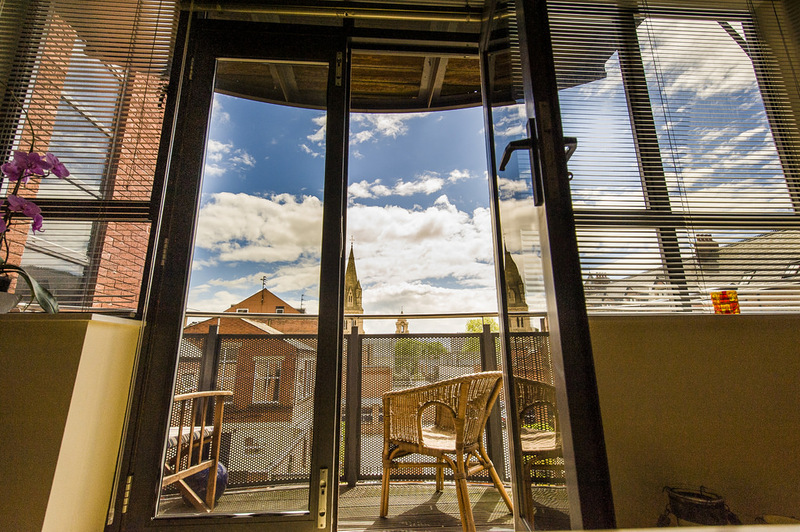 The large, open-plan lounge/kitchen/diner opens out onto a south-east facing balcony, which is perfect for outdoor dining from breakfast through to early evening. 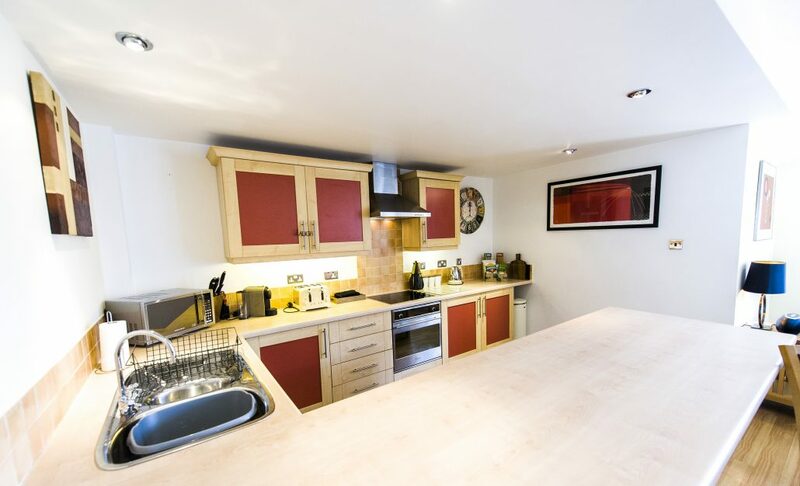 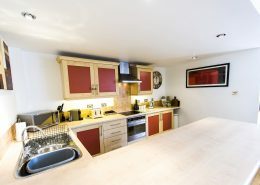 The kitchen is fully-equipped with all the appliances, cutlery, crockery and utensils you need. 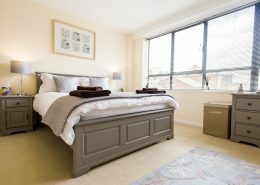 A luxurious double sofa bed in the lounge means that the apartment can sleep up to four persons. 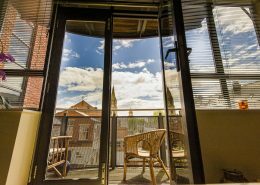 Stays are available for one night or more, meaning that Birchover Nottingham Park Gate is perfect for business or leisure stays.